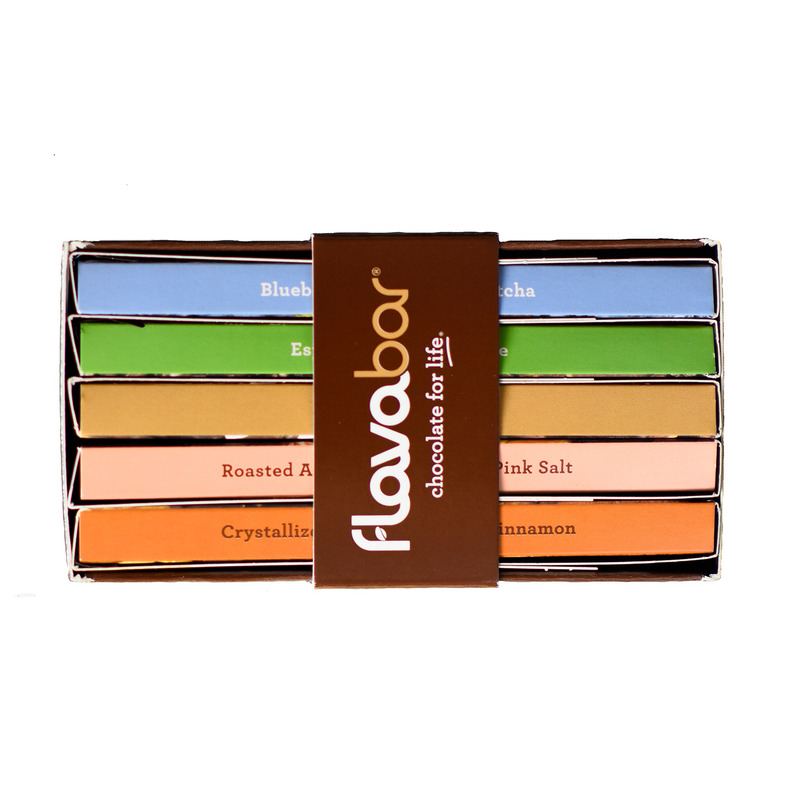 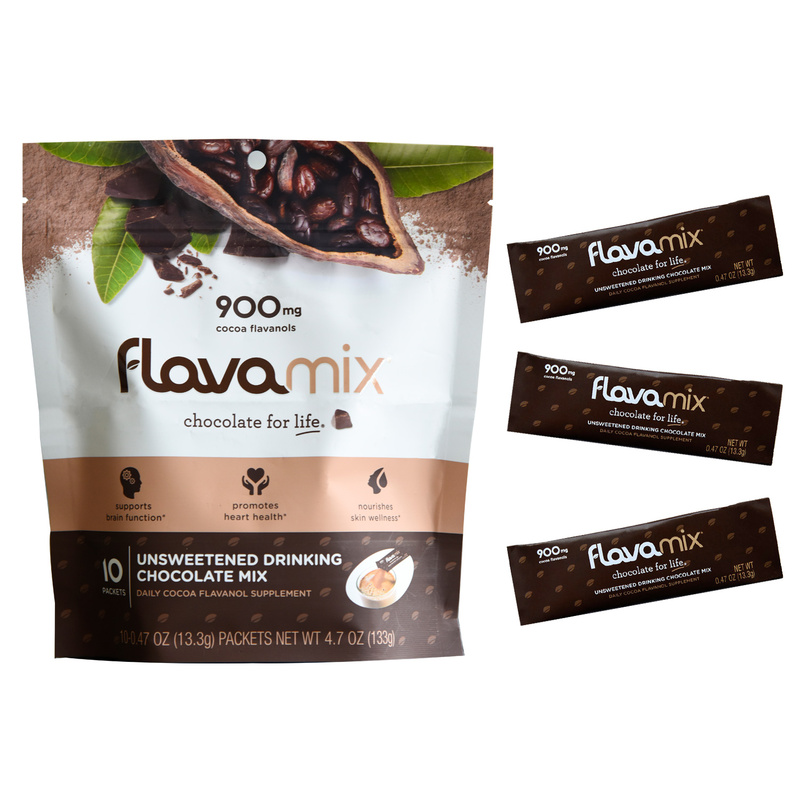 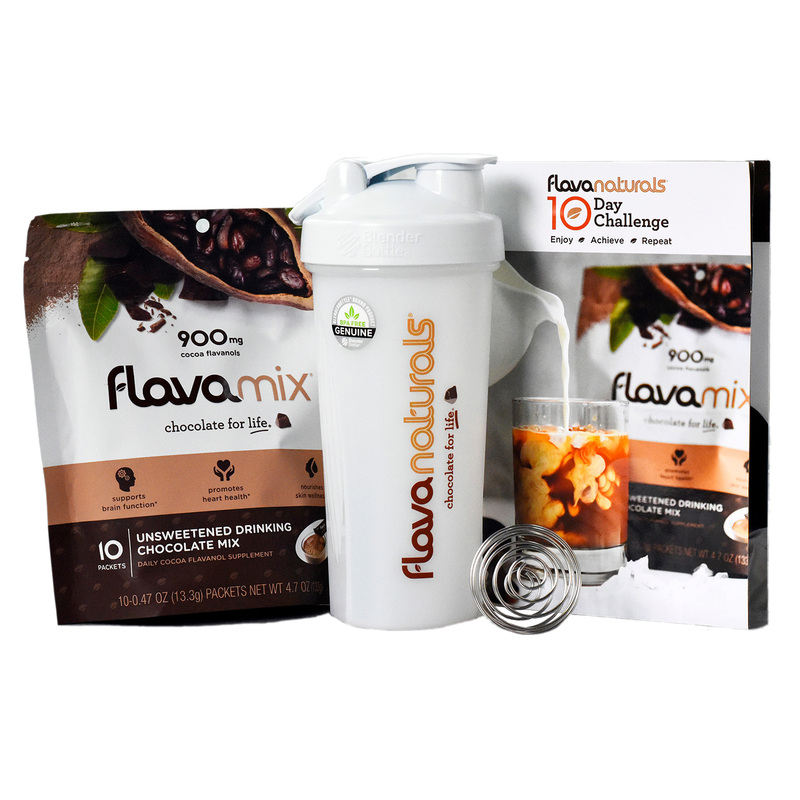 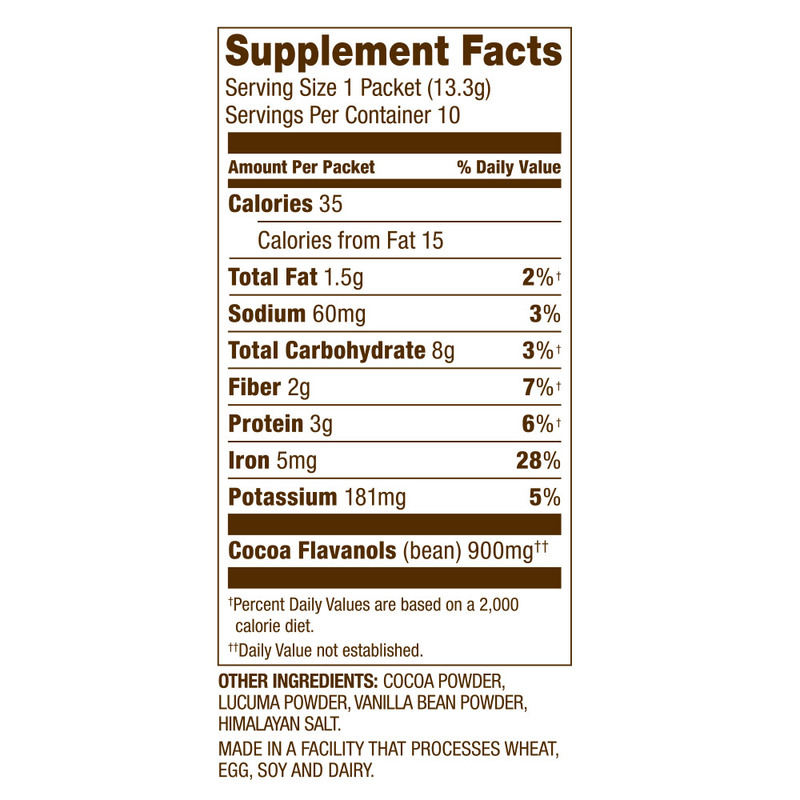 The 10 Day Challenge Kit contains all you need to see for yourself how FlavaMix drinking chocolate with 900mg of cocoa flavanol supernutrients can help you be at your best at work and play. 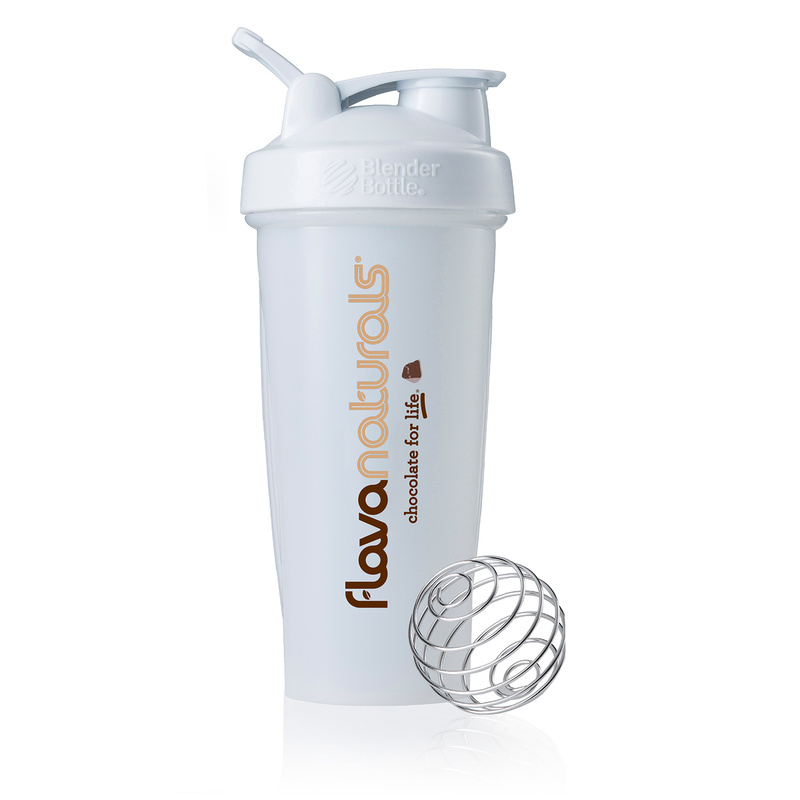 Simply enjoy in your smoothie, coffee, oatmeal, yogurt or milk for 10 consecutive days and experience the difference! 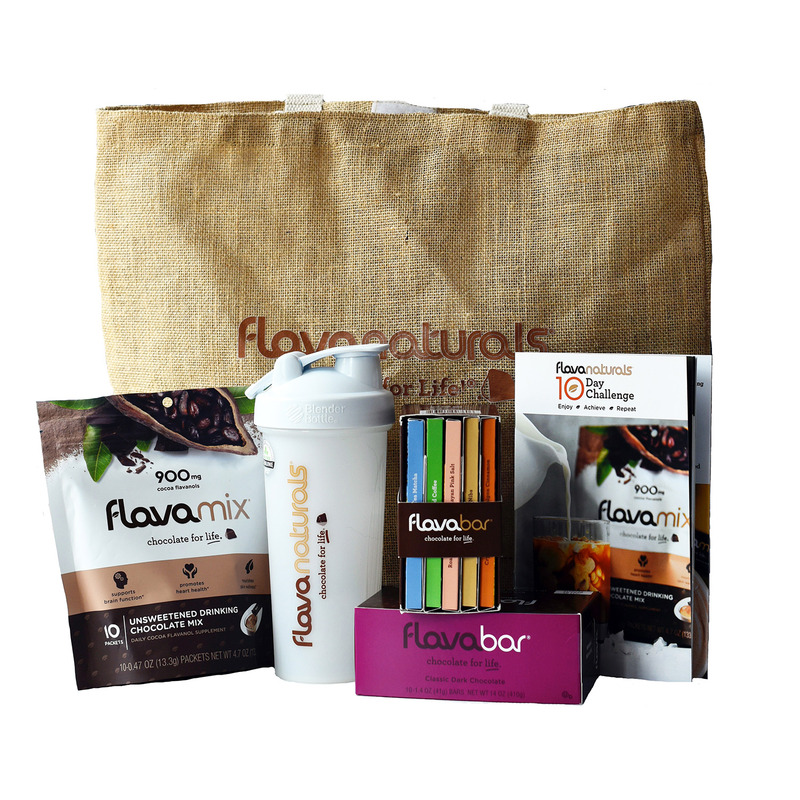 1 FlavaMix 10 recipe booklet.